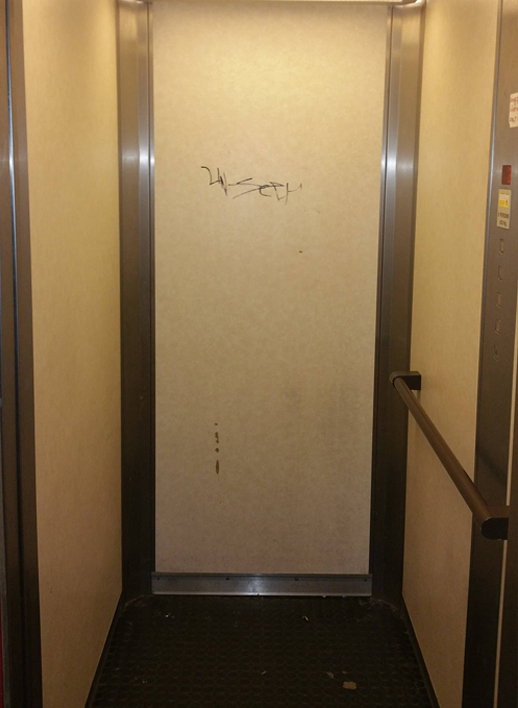 Like all equipment, lifts eventually become worn, outdated and in need of upgrading. 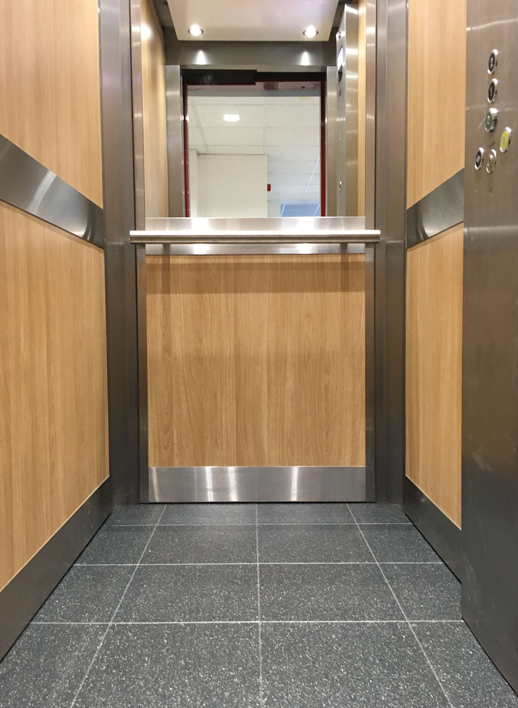 We offer a comprehensive repair and refurbishment service ranging from the smallest repair to get your lift back into working order, to a complete refurbishment and overhaul project. 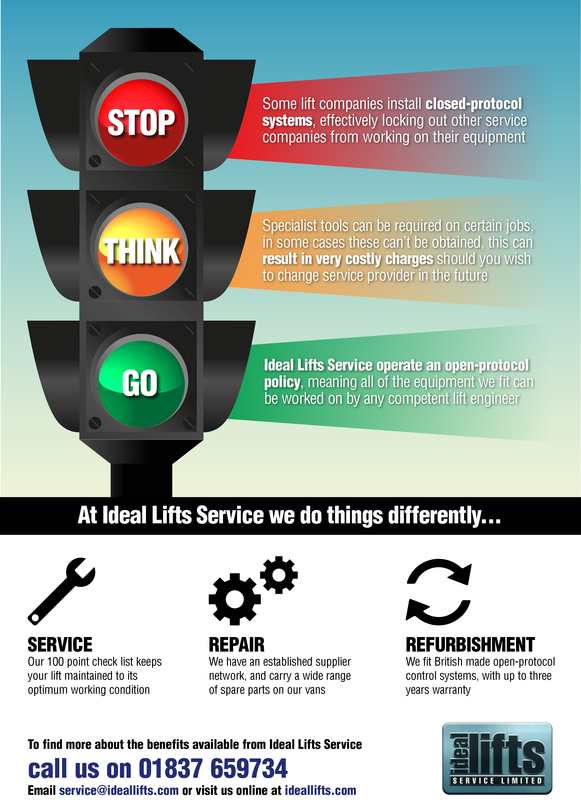 Upgrading your lift to modern standards can not only improve its appearance, ride quality and reliability, but will undoubtedly improve on site health and safety. We also offer a range of modern LED lighting upgrades to save energy and lamp replacement costs. Just a short note to confirm that [your repair engineers] have done a good job in replacing the floor and threshold strip in the lift. 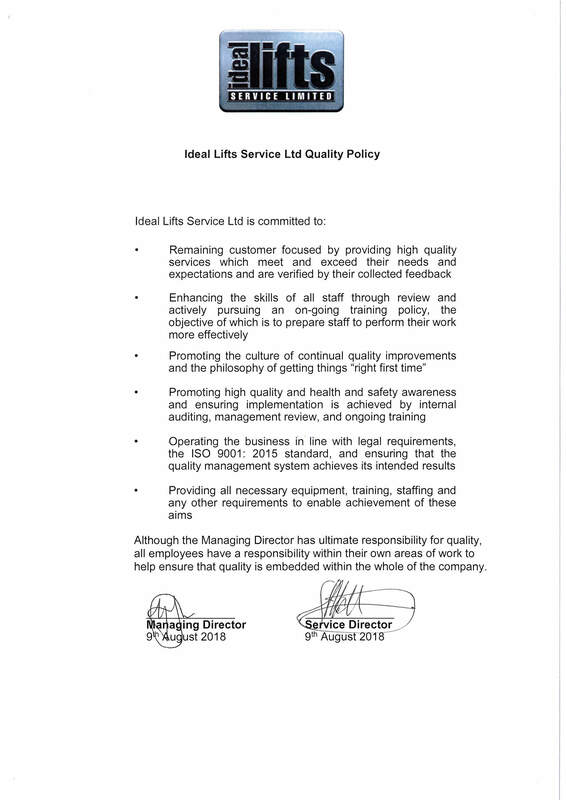 Thank you for your prompt attention to this matter – I just wish all contractors were as efficient and caring as Ideal Lifts. The Engineer who has come out to us is excellent, very prompt, explains everything and is very friendly. [You have] competent and well-informed engineers who share their approach to the problem and are proud to relate the working standards that they adhere to. Your engineer put right a fault which 3 engineers and 1 technician [from another lift company] failed to achieve. I found his diligence to the job refreshing and helpful. Your engineer is very pleasant and always explains what has been carried out. A pleasure to have around. Communication is excellent, I’m always aware of when an engineer will be attending.